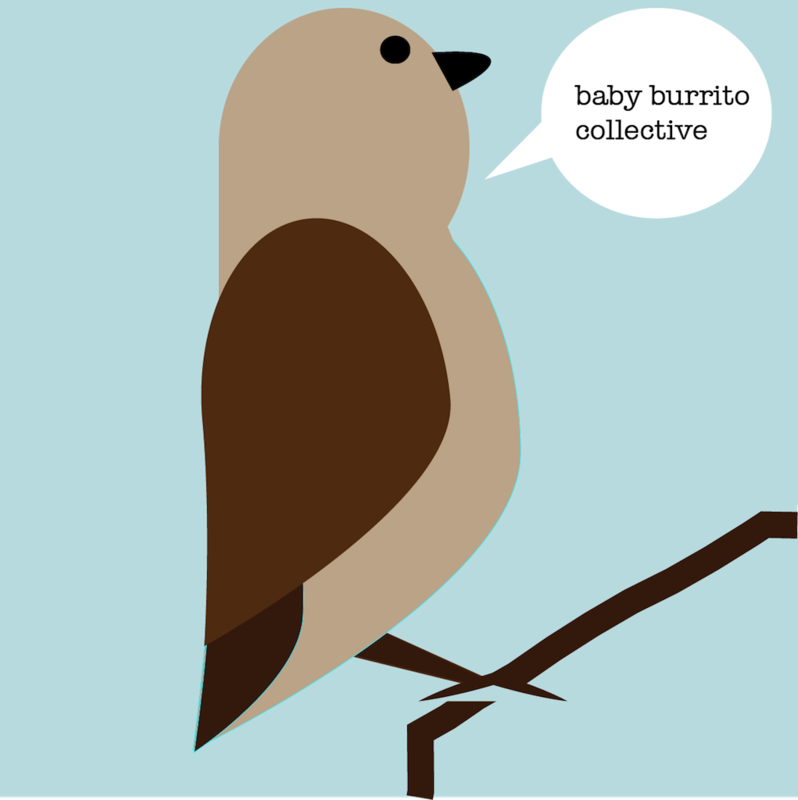 Tomorrow, it will officially be a month since the Baby Burrito Collective went online. Since then, we have gotten our first member, the lovely Heather Leigh, who also happens to be my very talented cousin. We are working on promoting her latest book, Red Nectar, which is geared towards teens. You can purchase Red Nectar at either Lulu or Amazon and it also comes as an e-book. Once we are finished working on the online store, we are going to sell Red Nectar on our site as well, but that will have to wait for now! We have started our Indiegogo campaign and have raised $60 so far. We were able to get business cards with that amount but we still have SO much more to do! If you are able to donate anything to our campaign, it would be amazing and we would be so incredibly grateful for it! We are also looking for a volunteer writer/blogger who would love to do book reviews. You would be able to get all of the benefits of membership, but wouldn’t have to pay anything. Please visit Baby Burrito Collective’s Volunteer page if you are interested. We are picking up speed for sure, but there is still so much that we want to do! And we need everyone’s support. Even if you aren’t able to donate, simply just spreading the word about the Baby Burrito Collective will help! Thank you so much for helping me achieve my dreams! Posted on May 30, 2013 by amanda branham •	This entry was posted in My Creative Business Journey and tagged amazon, art collective, baby burrito collective, blogging, books, heather leigh, lulu, online, online art collective, reading, red nectar, teen bloggers, teen writers, teens, writing. Bookmark the permalink.